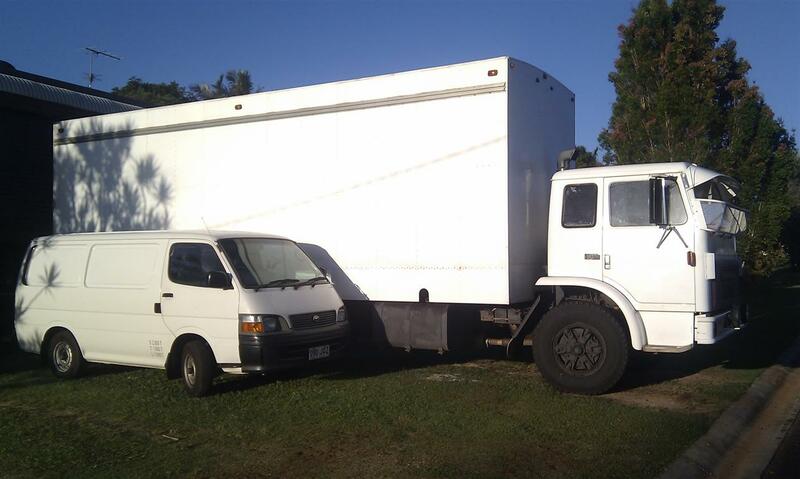 Located on the Atherton tablelands, this owner operated company is fast, efficient and cost effective, making the move as easy for you as possible. We are punctual and reliable..
Jorge will keep in contact with you to ensure pickup and delivery times are suitable to you. All items are placed where you want them in the new home and beds can be assembled for the afternoon Siesta. All furniture removals are charged on an hourly basis, from the depot in Atherton Or Mareeba to your job and return to the depot. 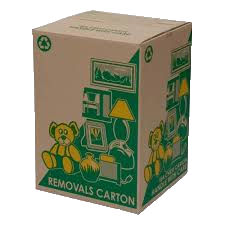 Cash payment is required on the day upon completion of the removal unless other arrangements have been agreed to at least 48hrs prior to the removal. 60 Cubic Meters 8.4m x 2.6mx 2.3m or a large 3 bedroom home. If it fills our truck it will nearly fill a regular 6mx3mx3m storage shed. 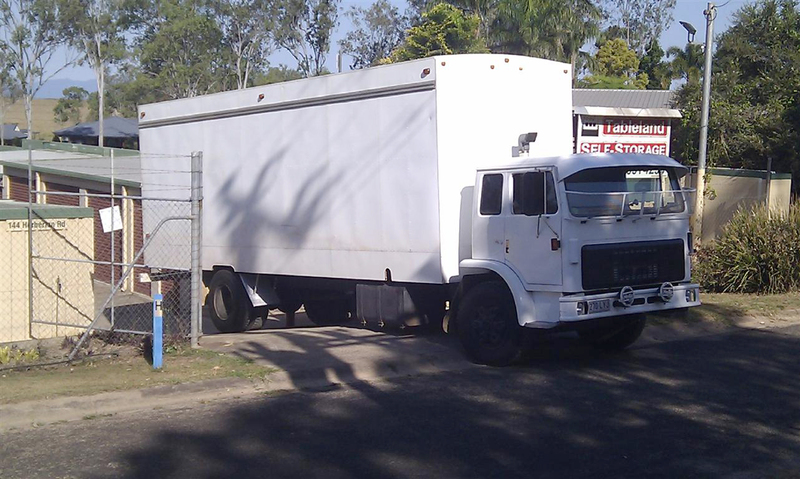 Local and Interstate: We cater for local removals around Atherton, Mareeba and surrounding towns and travel throughout Queensland from Brisbane to the Cape. Since the implementation of the Financial Services Reform Act(2004), removal companies are no longer permitted to charge clients or advise them in any way with regards to removals insurance or transit protection. We strongly recomend that you take out insurance cover for the transport of your furniture and personal effects.Whilst all care is taken on every job, accidents do happen. We are not liable in any way for any damage that may occur to your belongings. Jorge and his Tableland Furniture Removals team were amazing! Their professionalism and great communication throughout the moving process eased the stress off my husband and myself. With Jorge and the team's help we were able to move homes from Townsville to Atherton with ease. 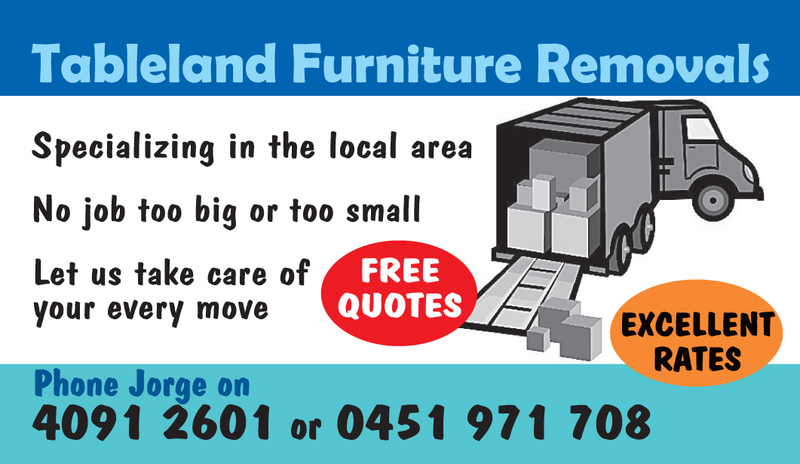 I would recommend Tableland Furniture Removals to anyone, they are affordable and very understanding. so please contact Jorge on 0451 971 708 or simply send us an enquiry below.